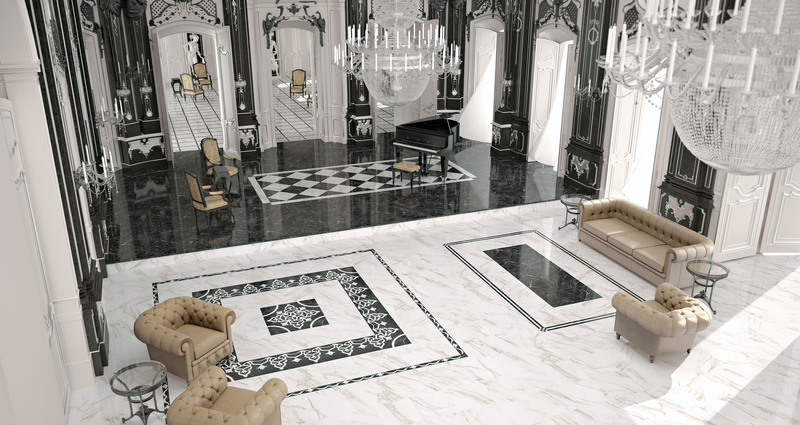 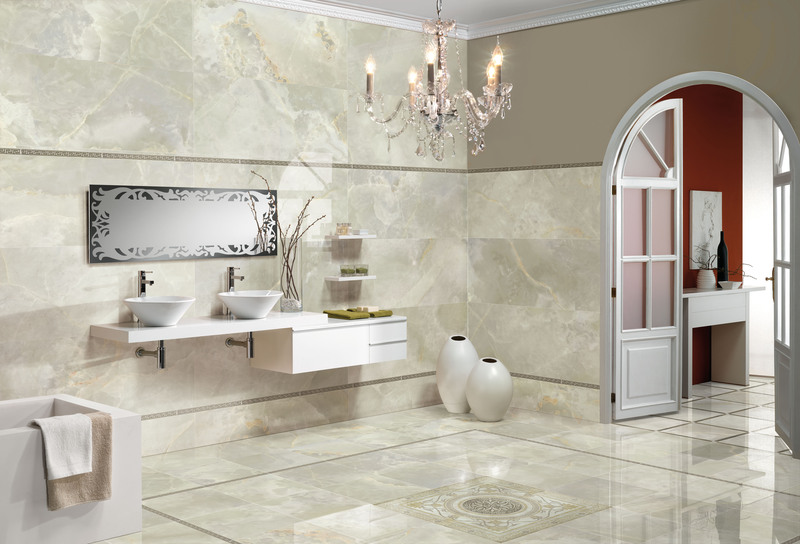 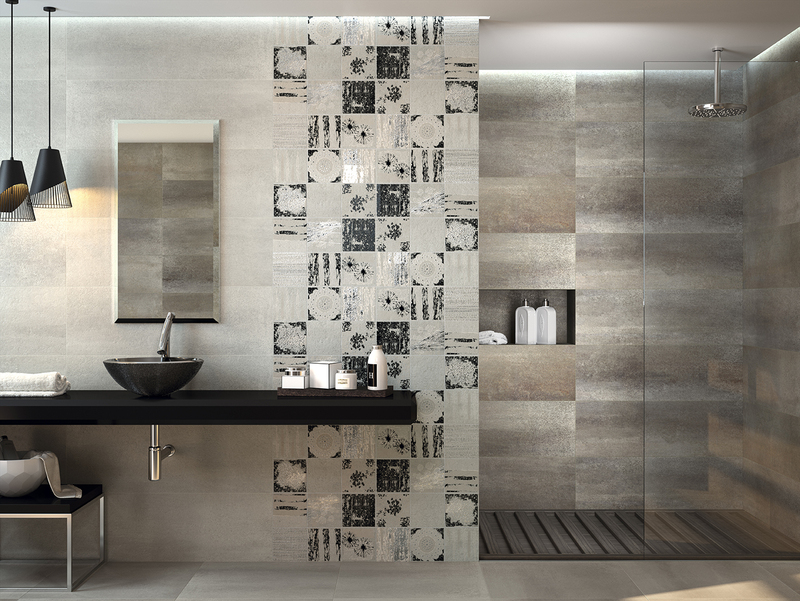 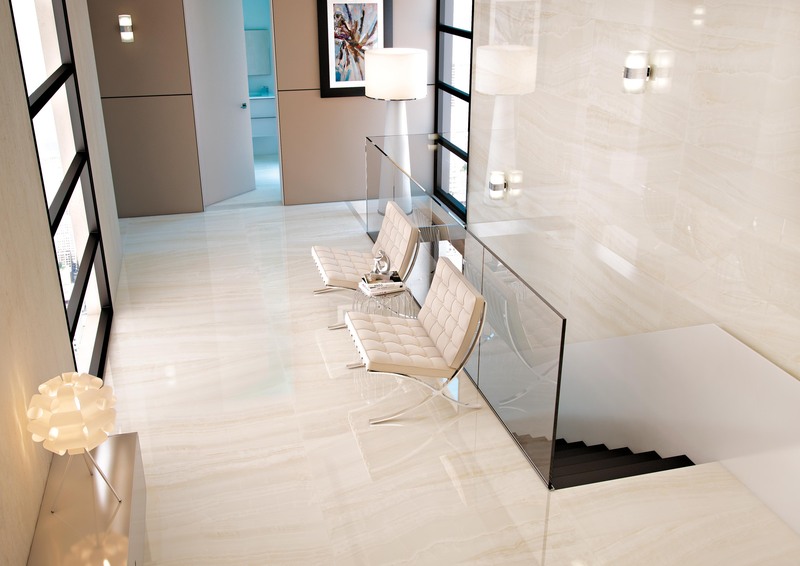 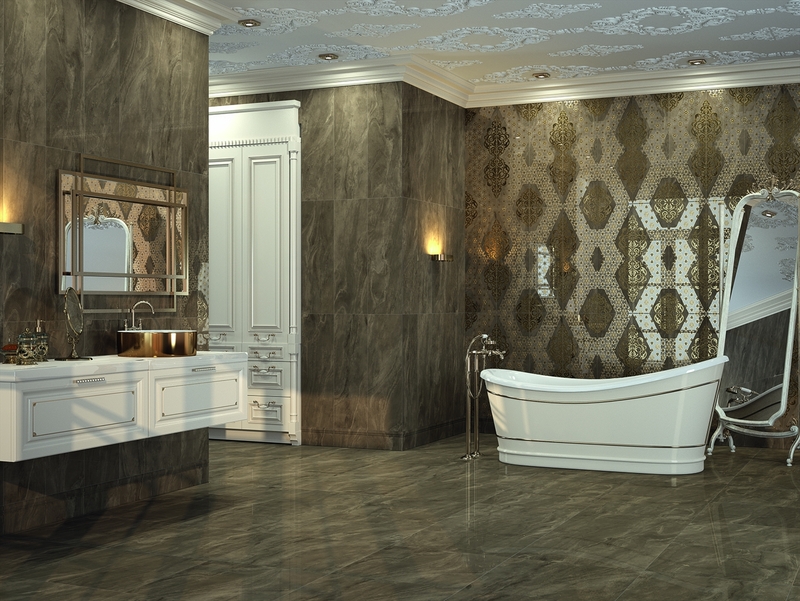 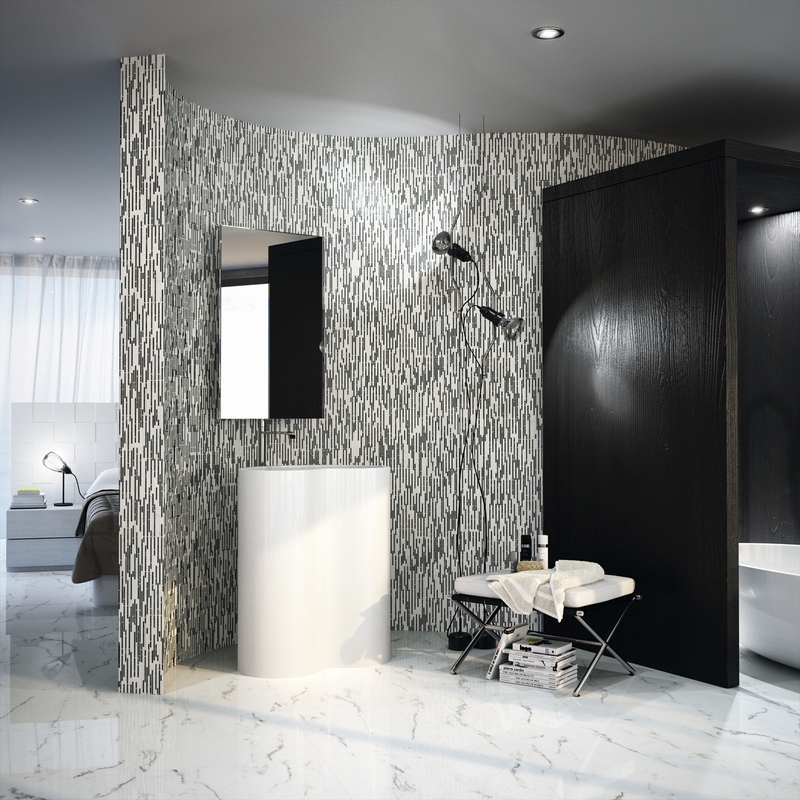 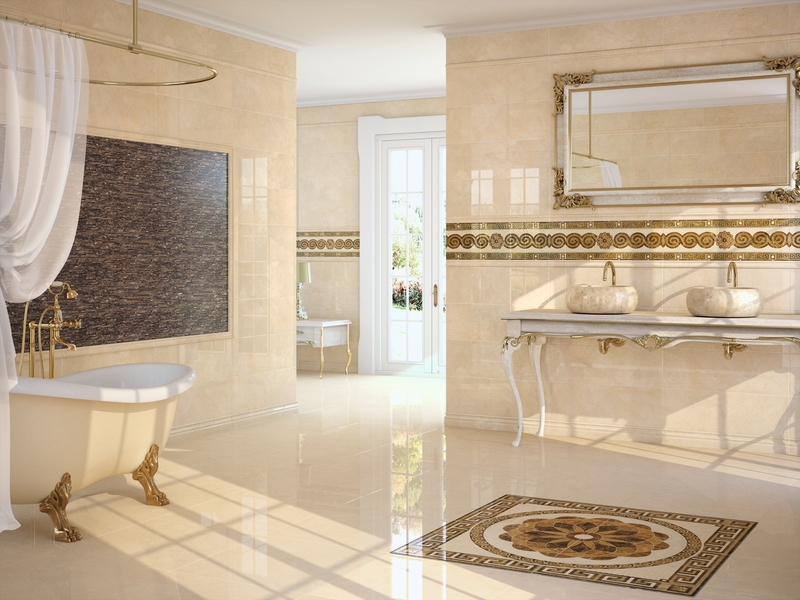 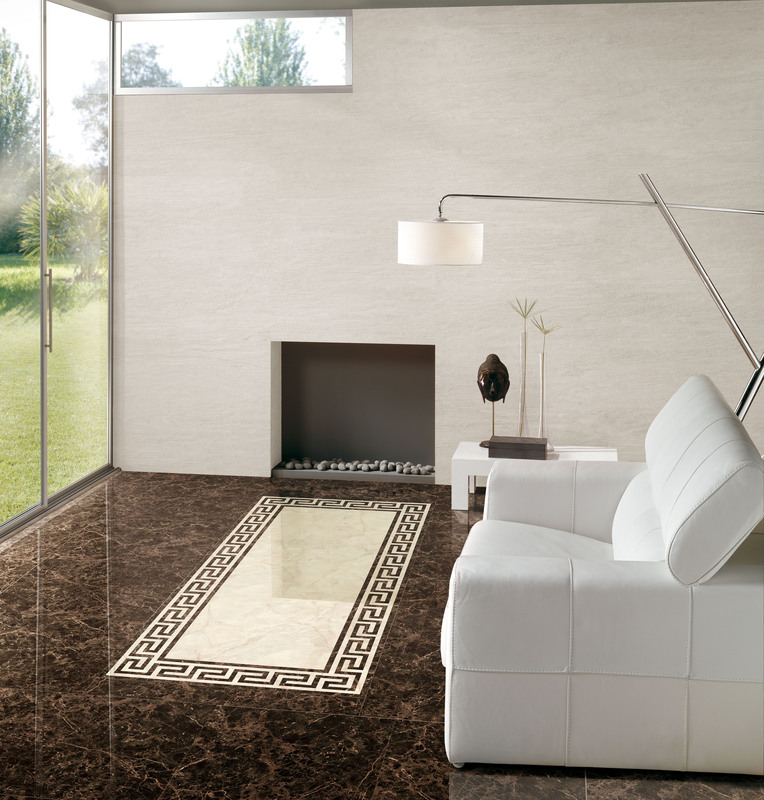 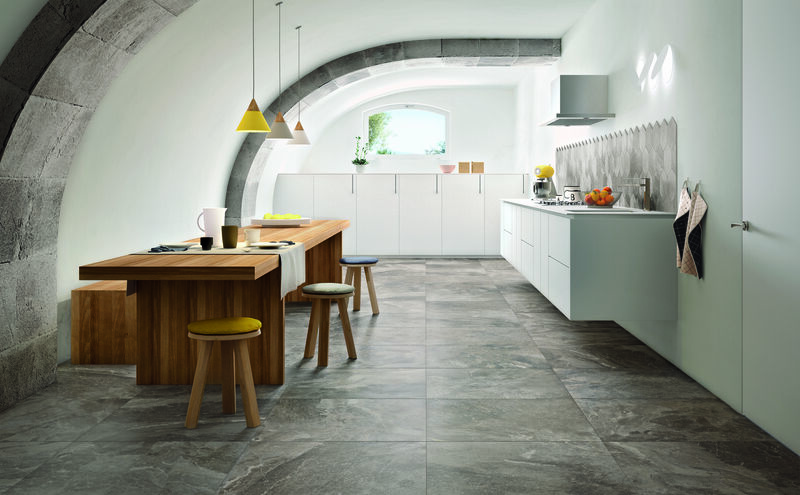 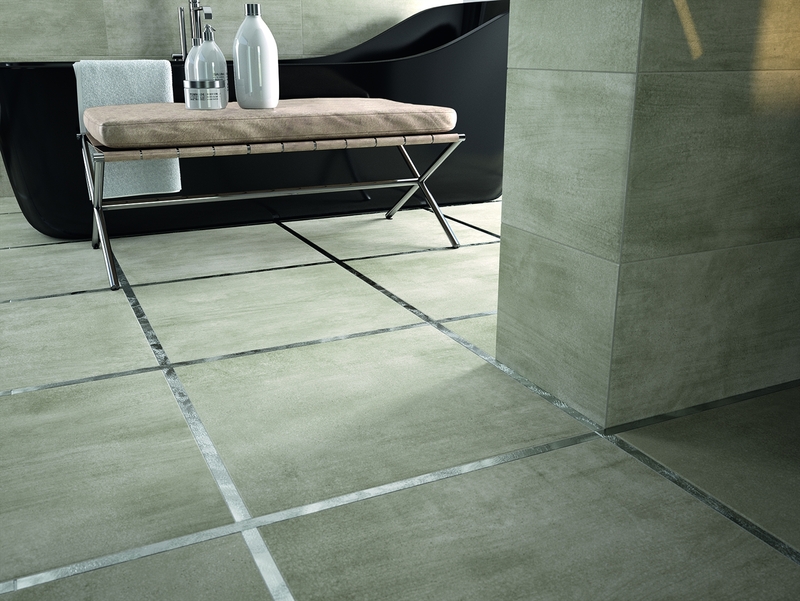 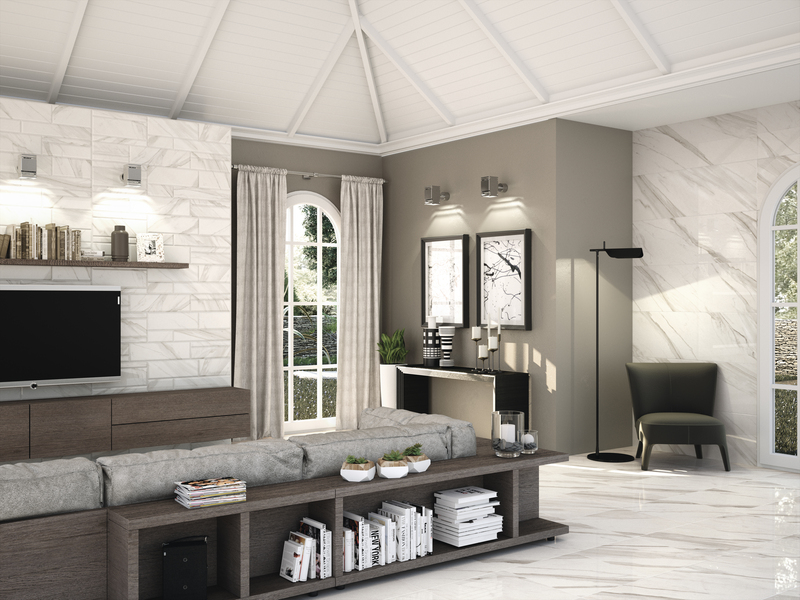 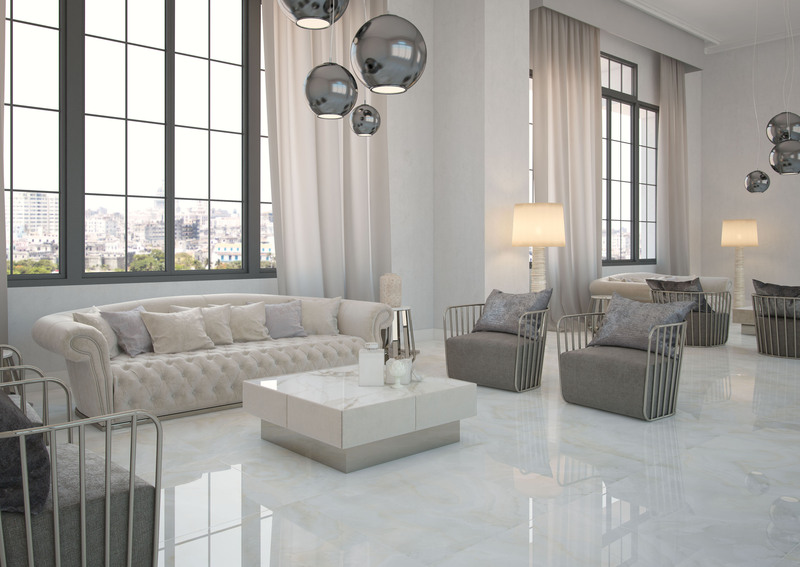 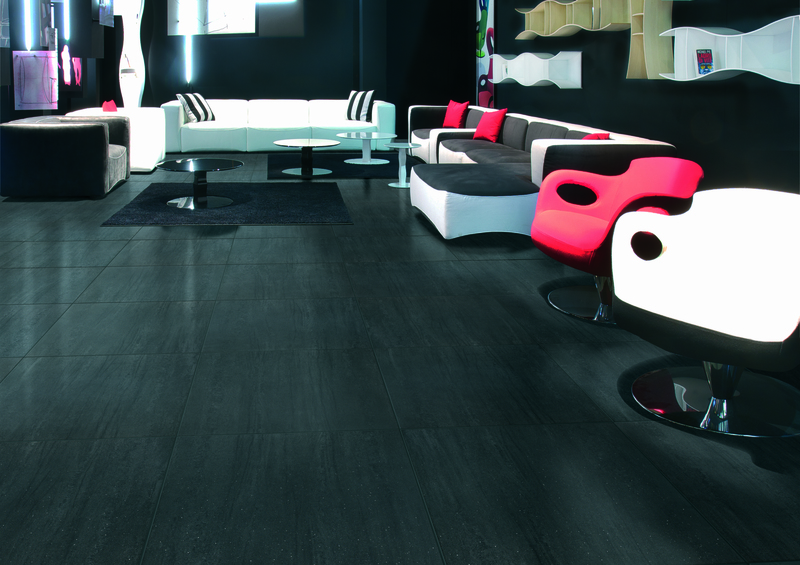 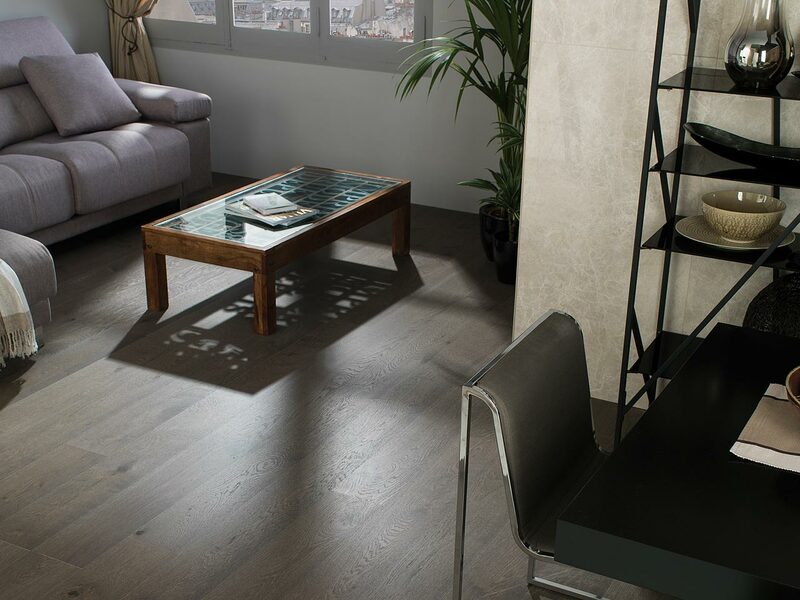 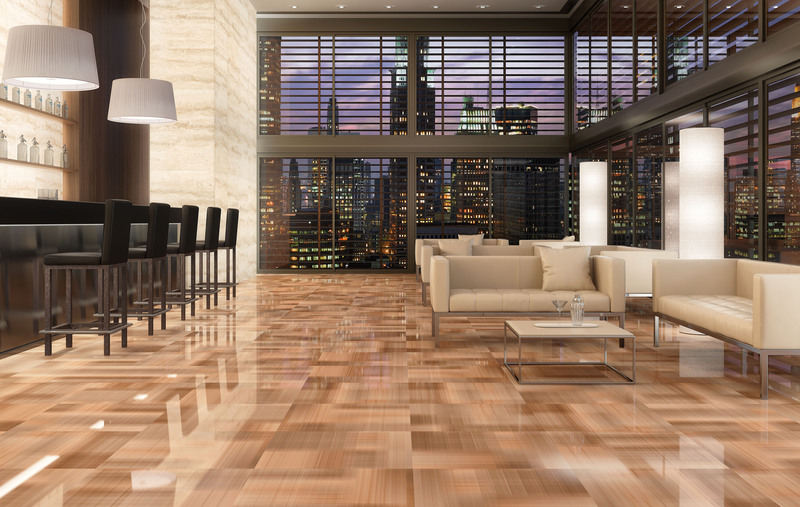 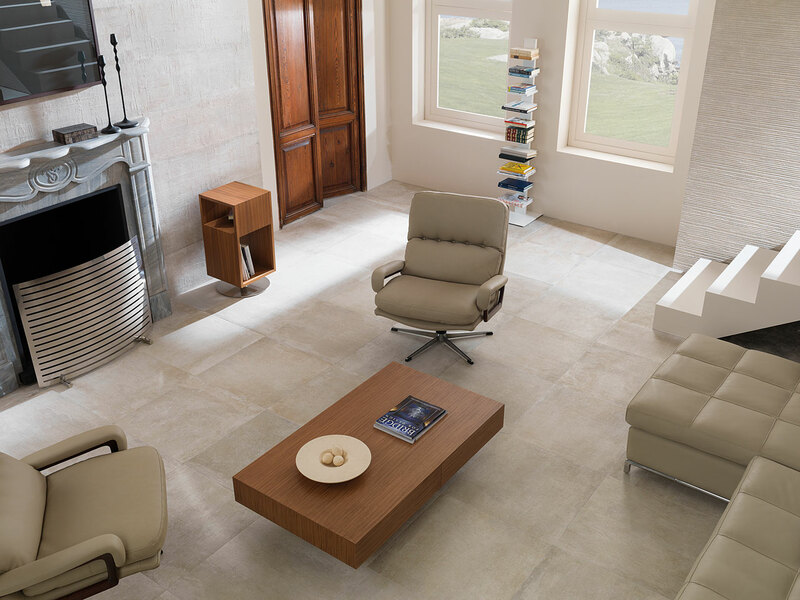 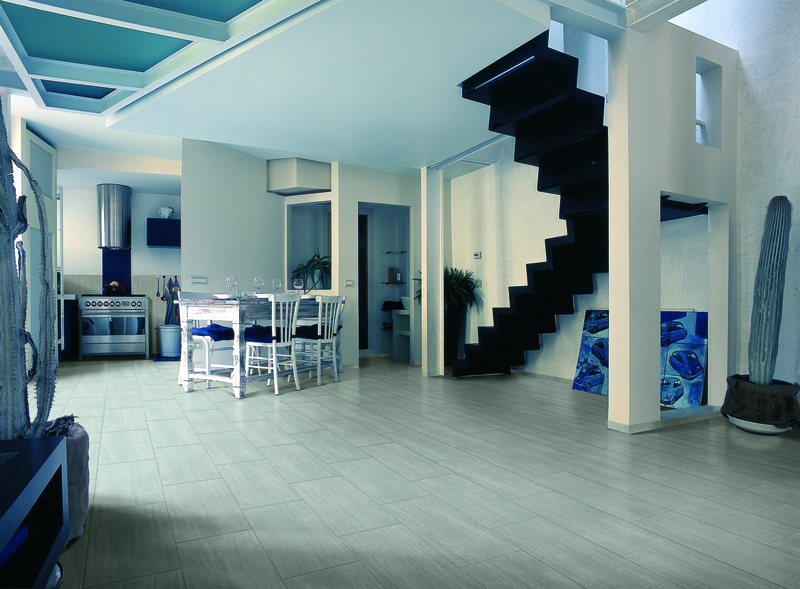 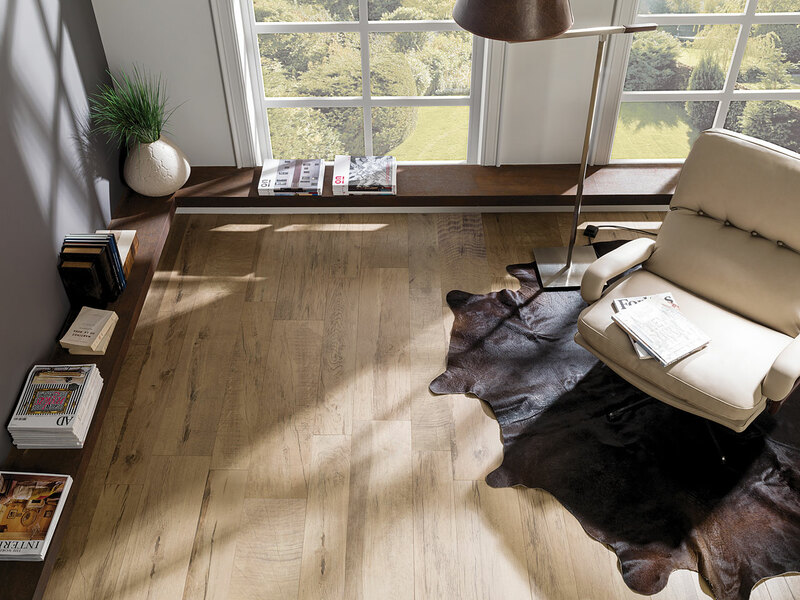 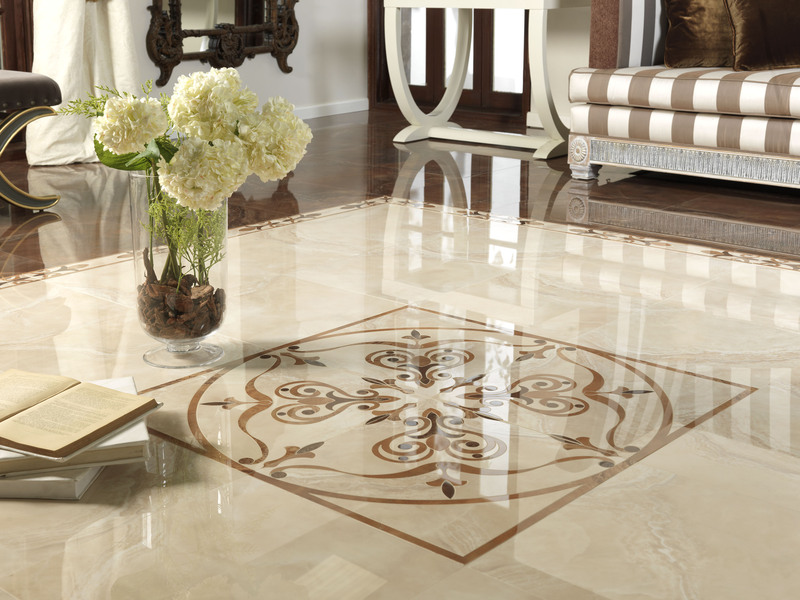 Style!® has a huge range of Porcelain Tiles. 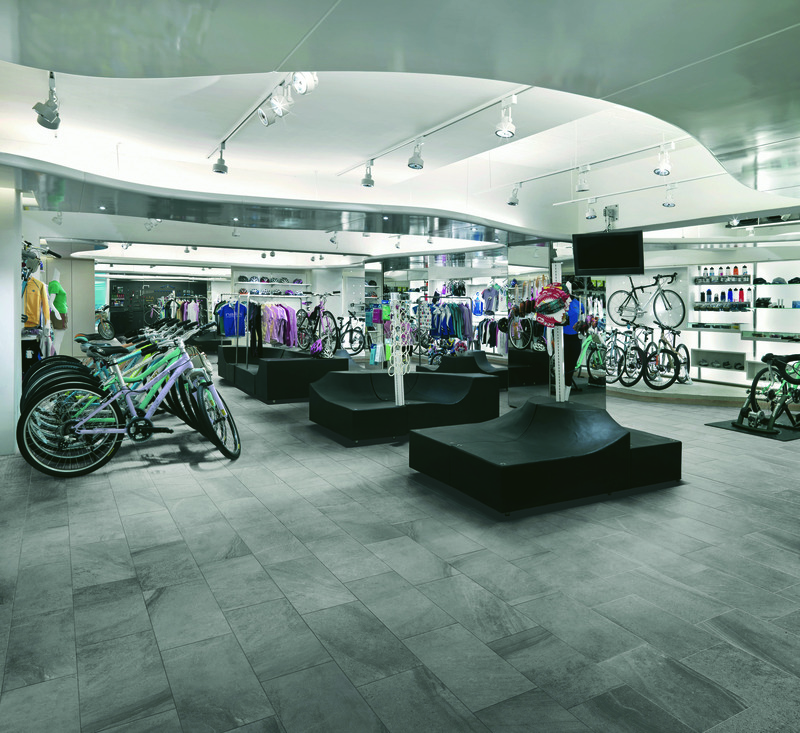 These are sourced from around the world, offering extensive in-store choice. 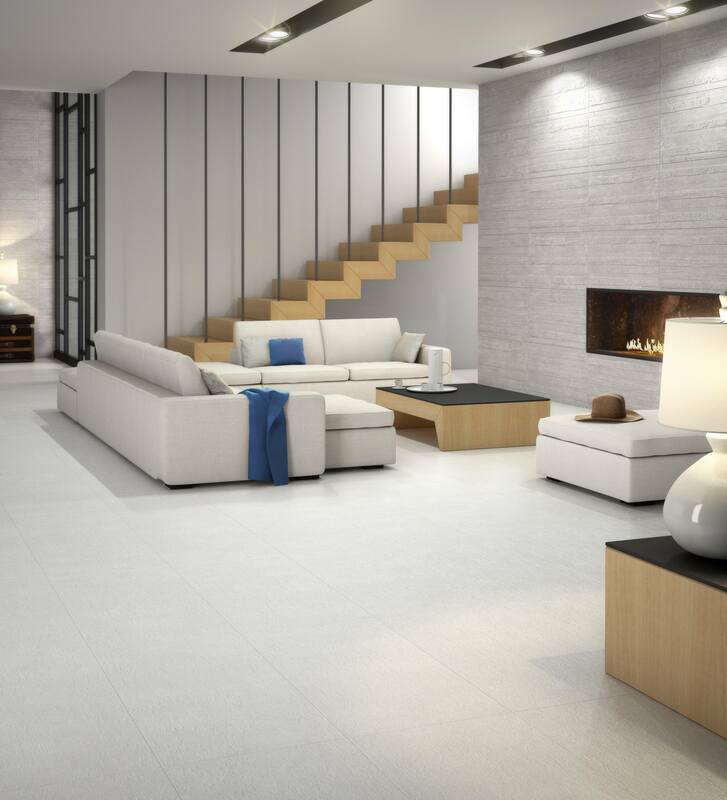 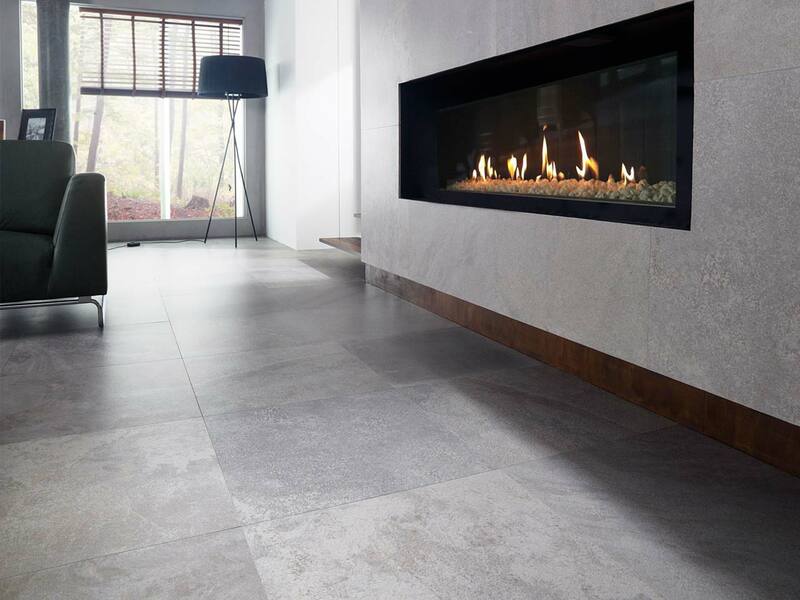 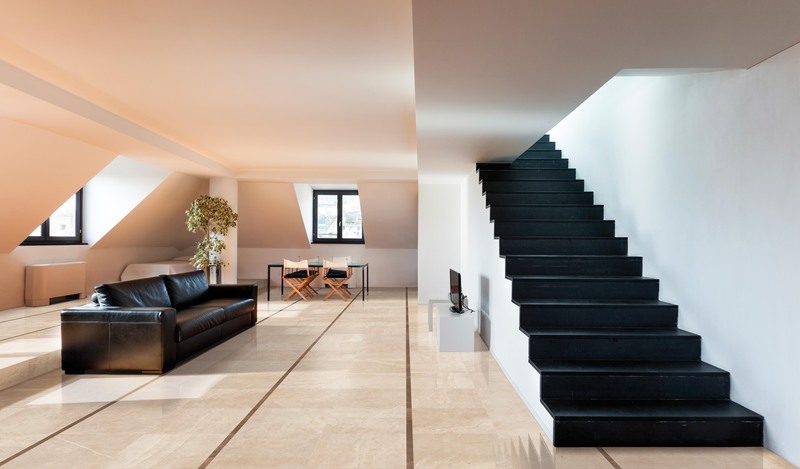 Porcelain tiles are manufactured from extremely pure clays and minerals that are shaped by dry-pressing and then fired at very high temperatures. 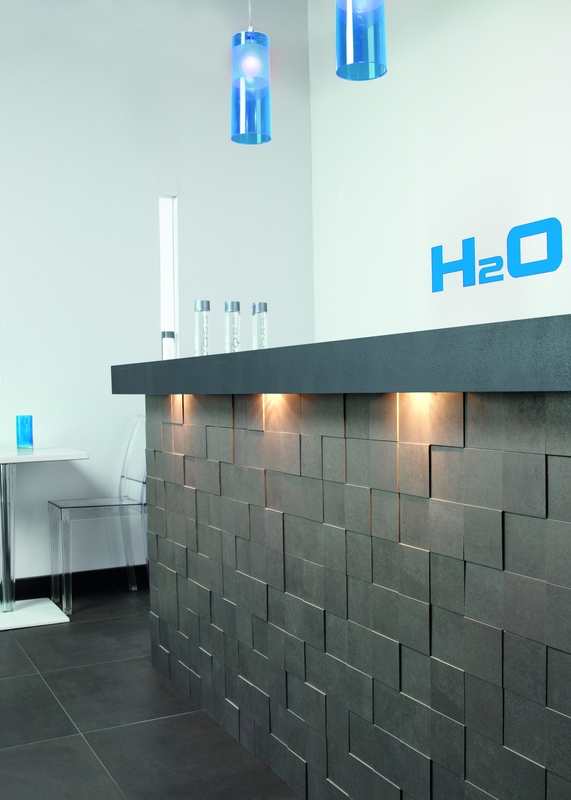 This creates a product that is virtually impervious to water. 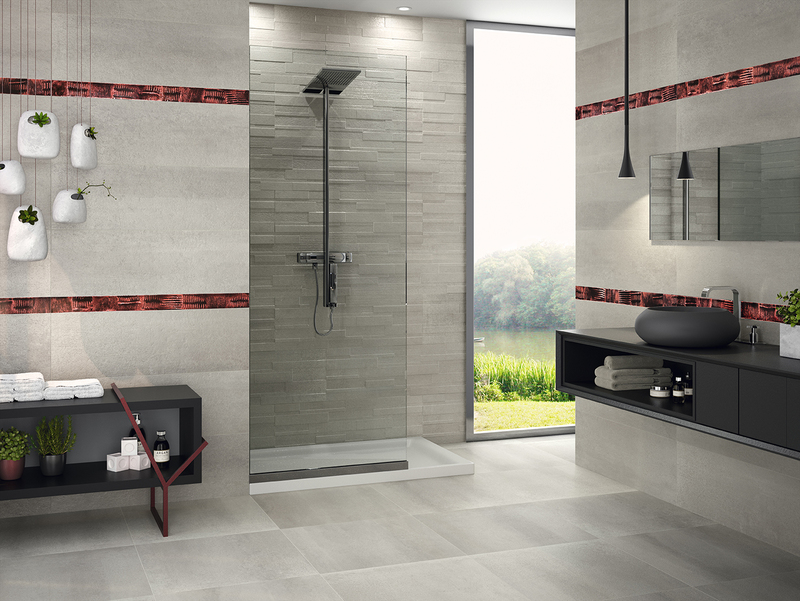 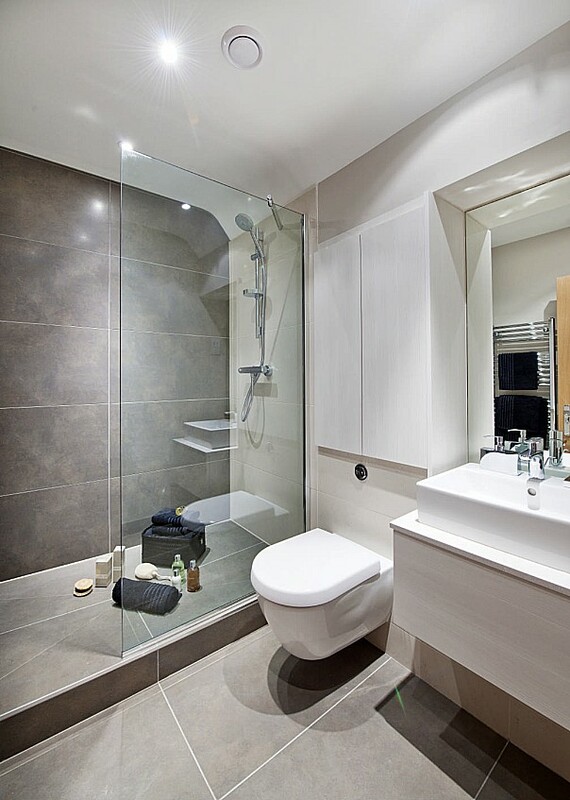 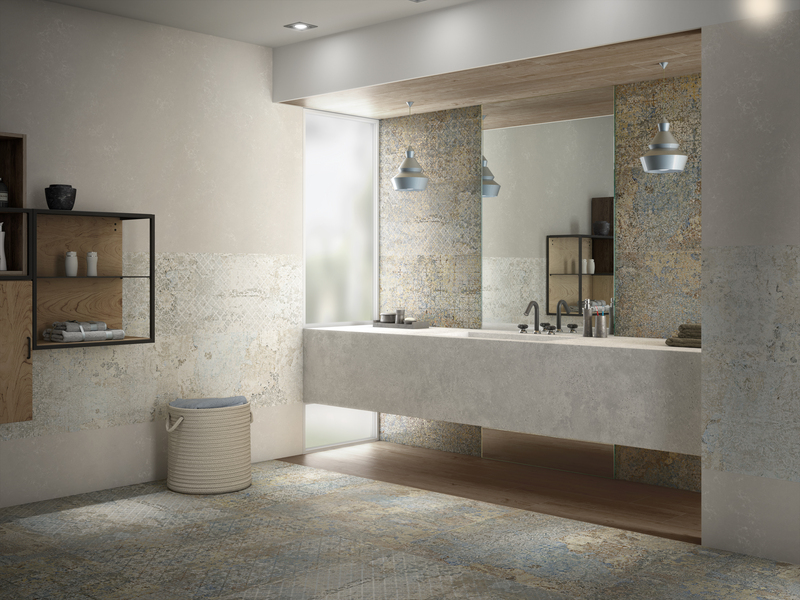 There are over 5000 ranges to choose from - they can be in a 300mm x 600mm size for use in bathrooms to our new 1800mm x 900mm thin porcelain tiles. 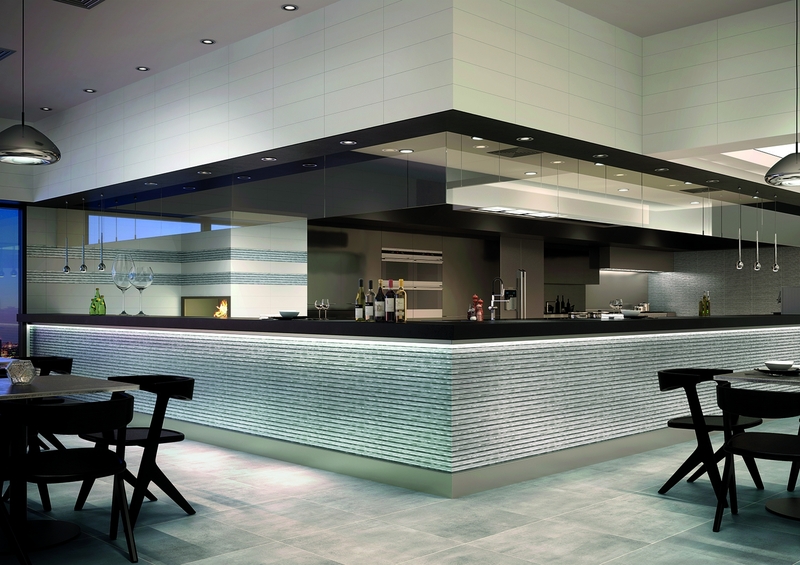 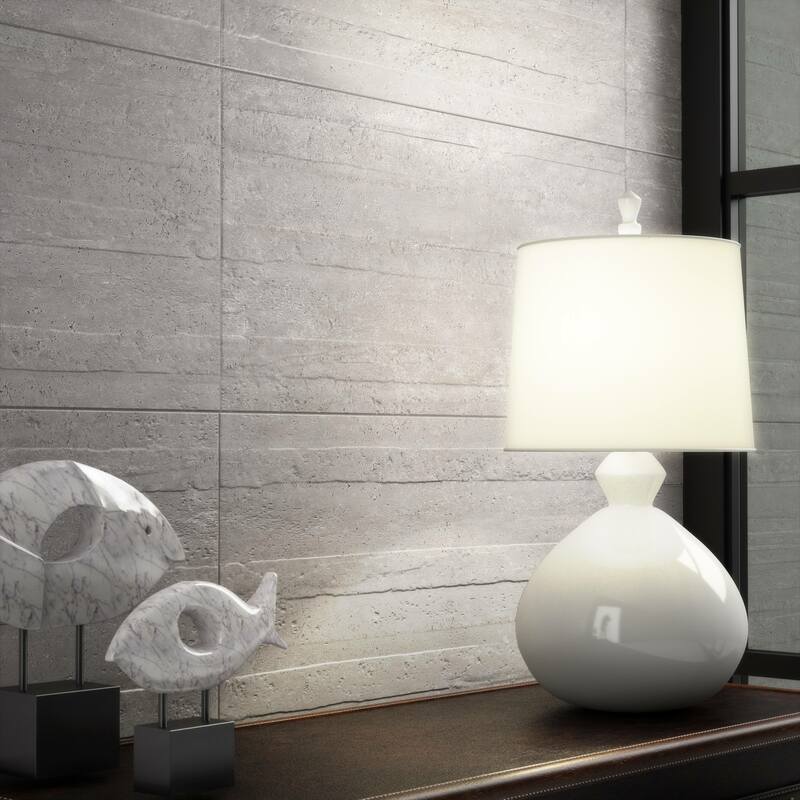 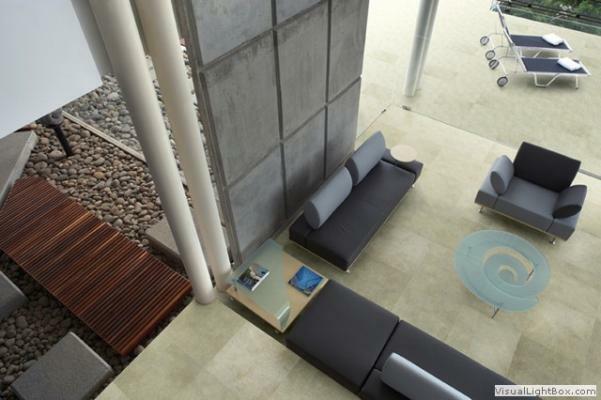 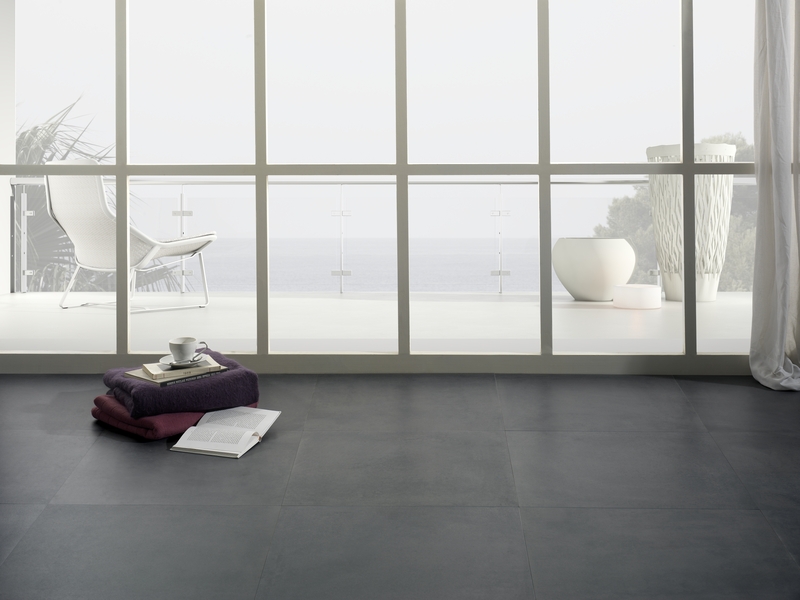 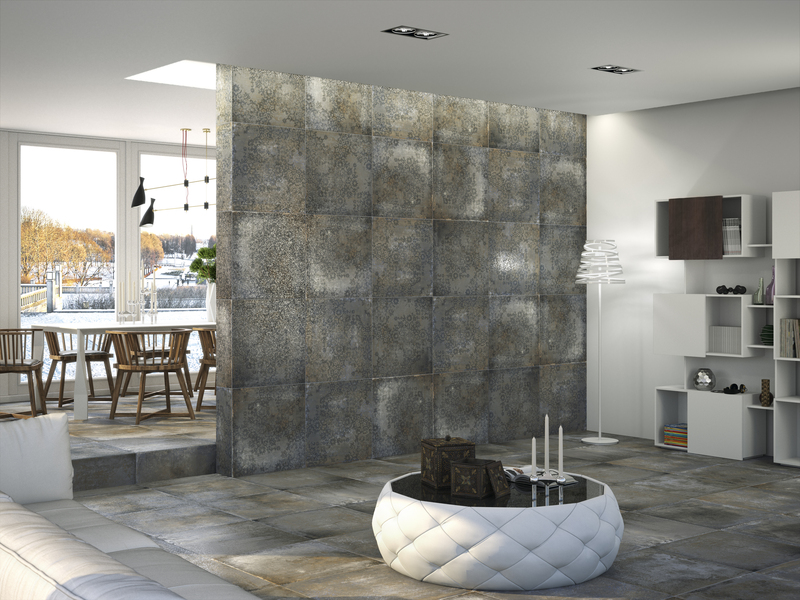 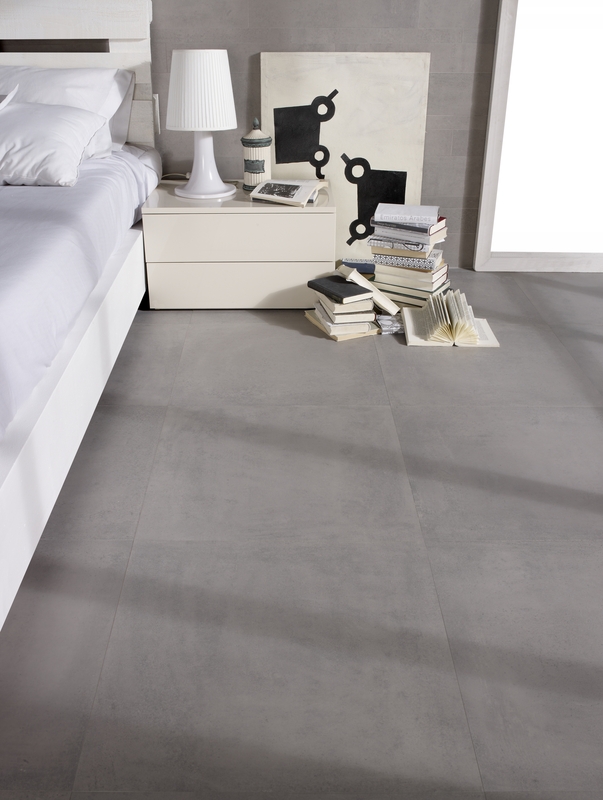 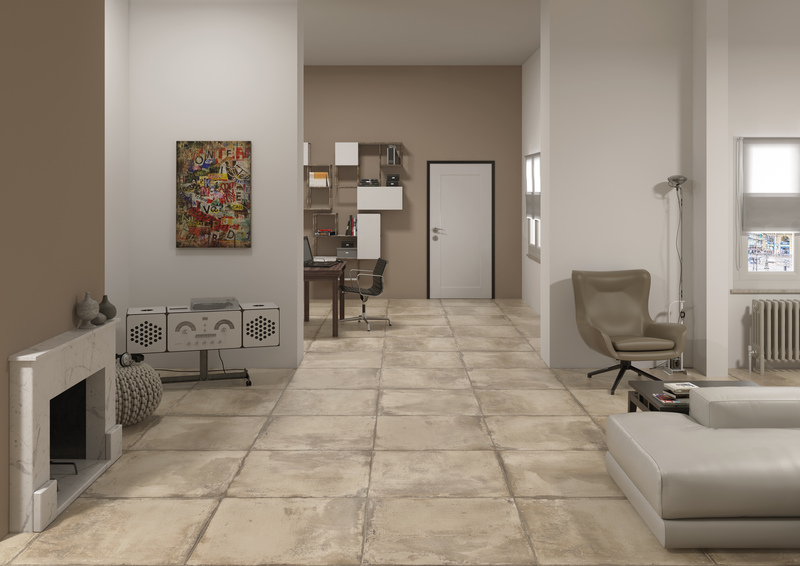 These amazing large format tiles are under 6mm in thickness and can be used on both floor and walls. 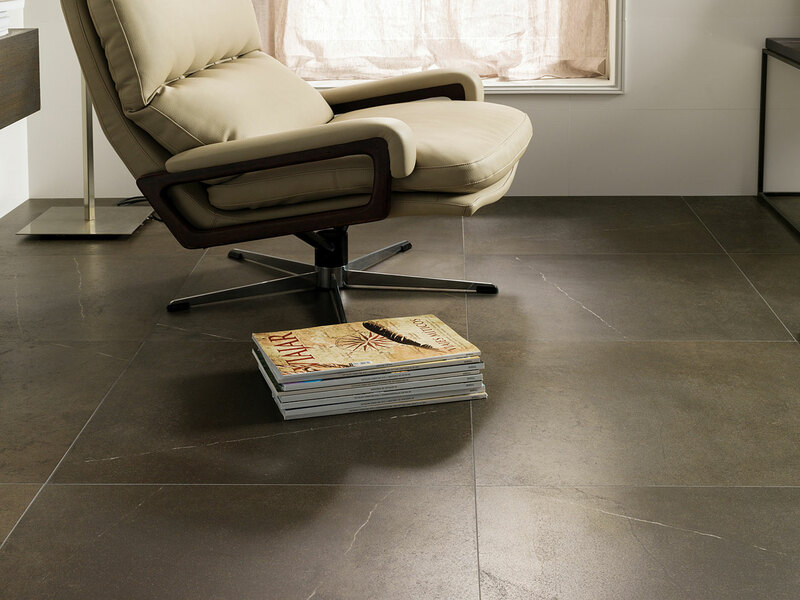 Our range of porcelain tiles do not require sealing, although a second layer of protection can be safely applied if so required. 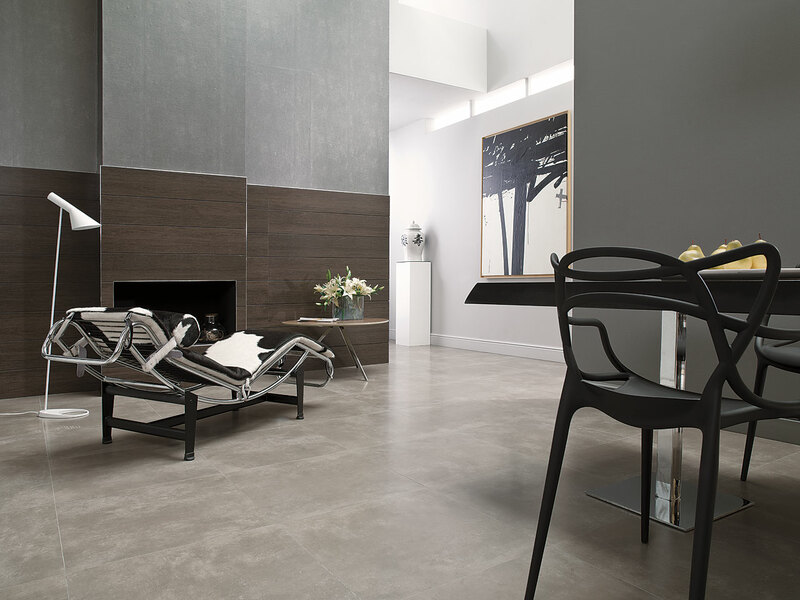 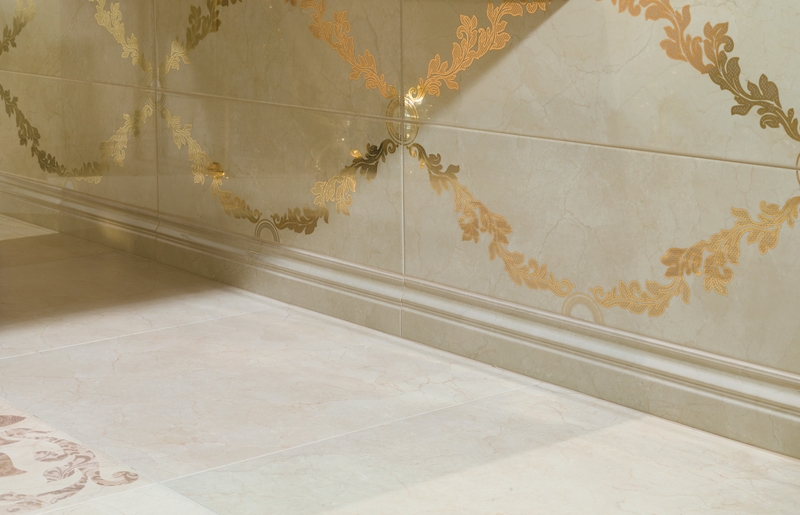 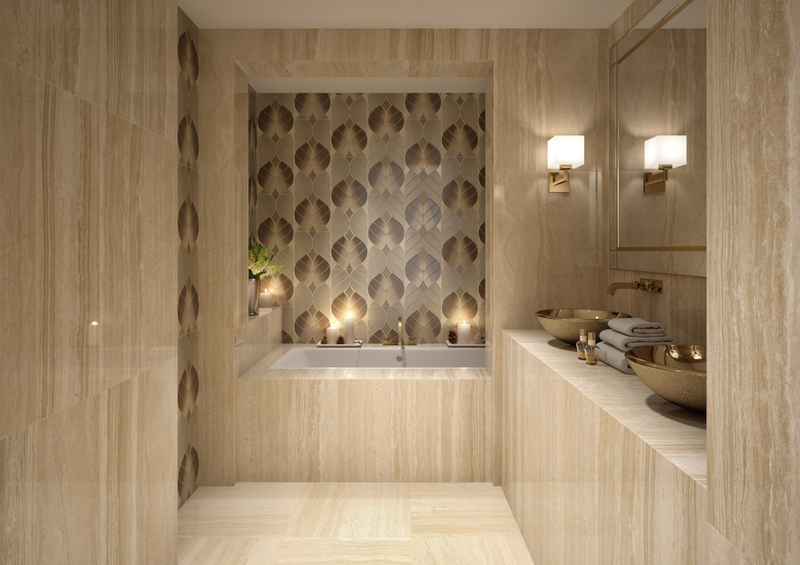 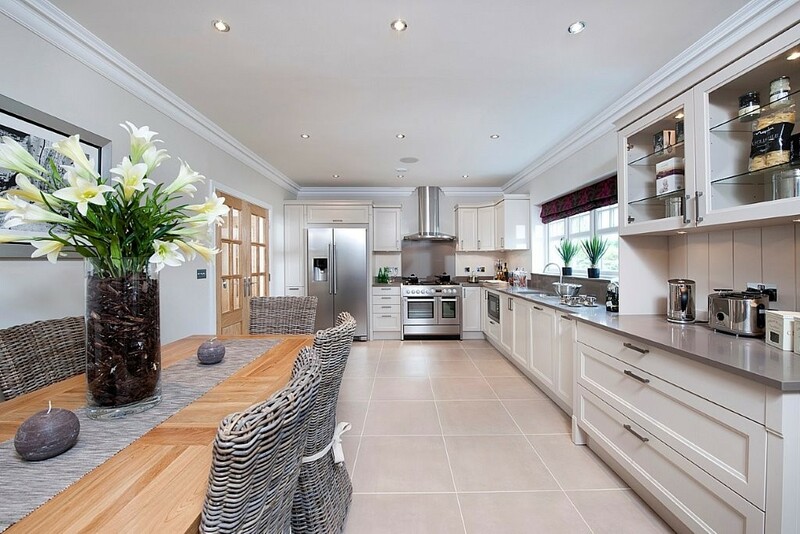 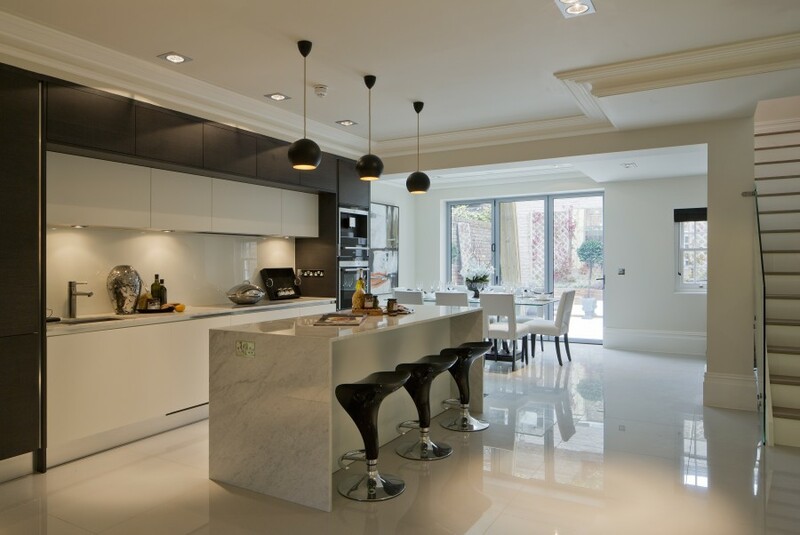 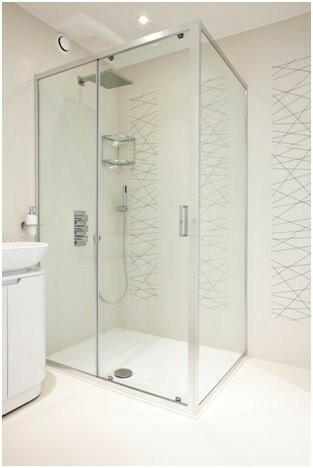 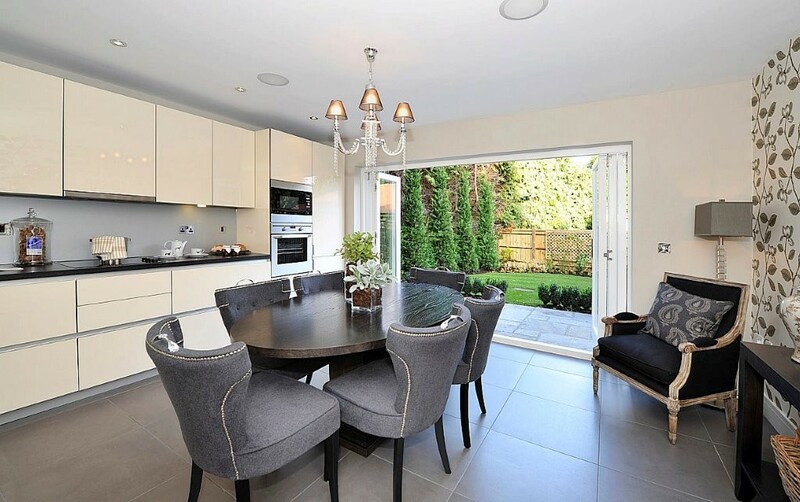 By choosing porcelain tiles you open yourself to many different choices, colours, textures and sizes. 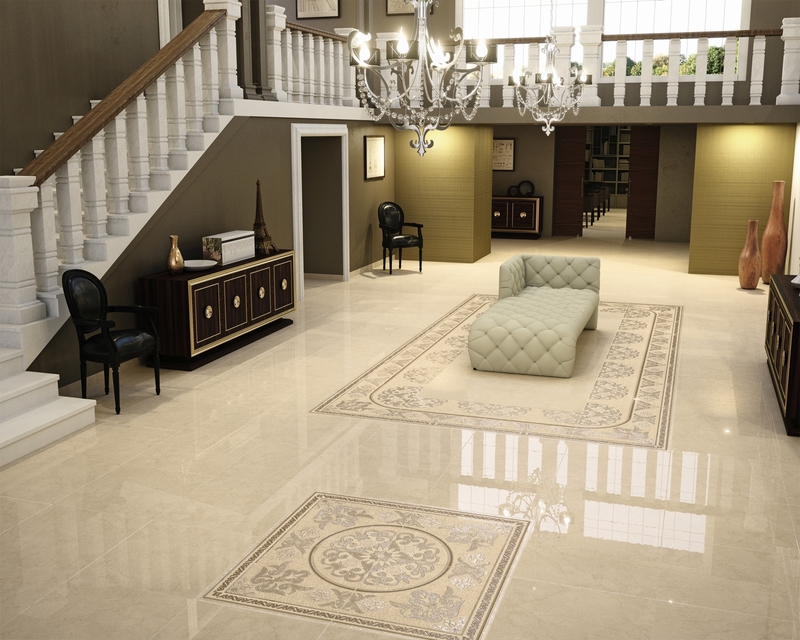 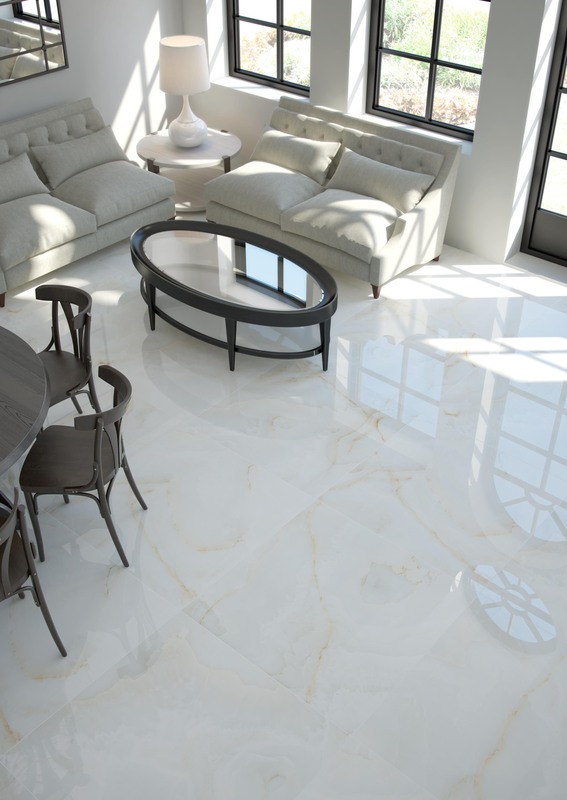 Compared with many other materials, porcelain has superior chip-resistance, and is even stronger than granite. 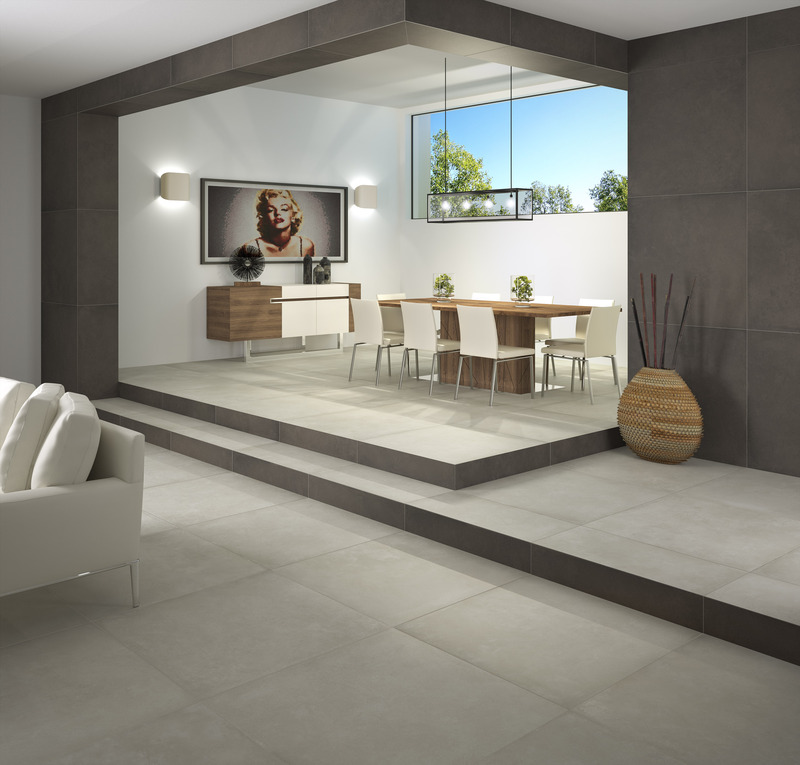 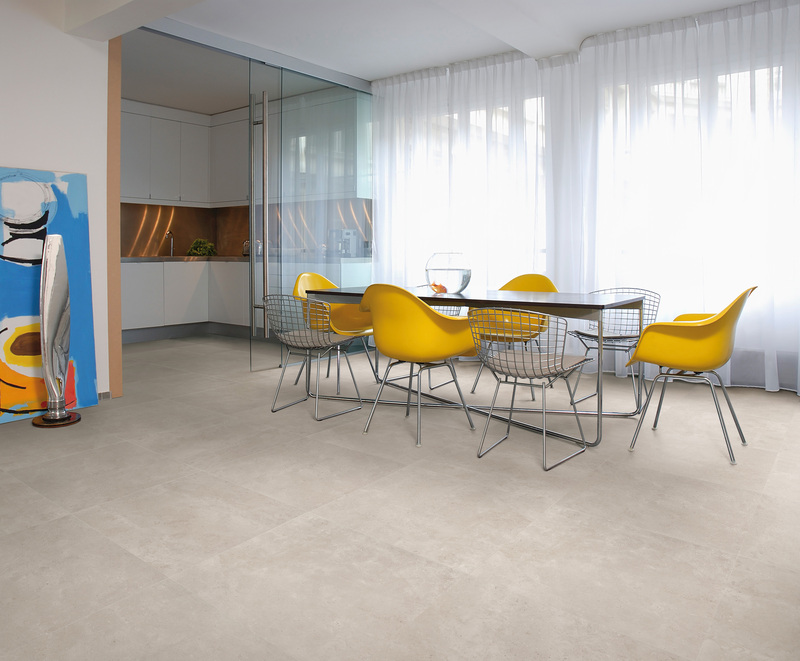 This makes porcelain ideal in most environments, including bathrooms, kitchens, entrance halls, driveways, patios and garden. 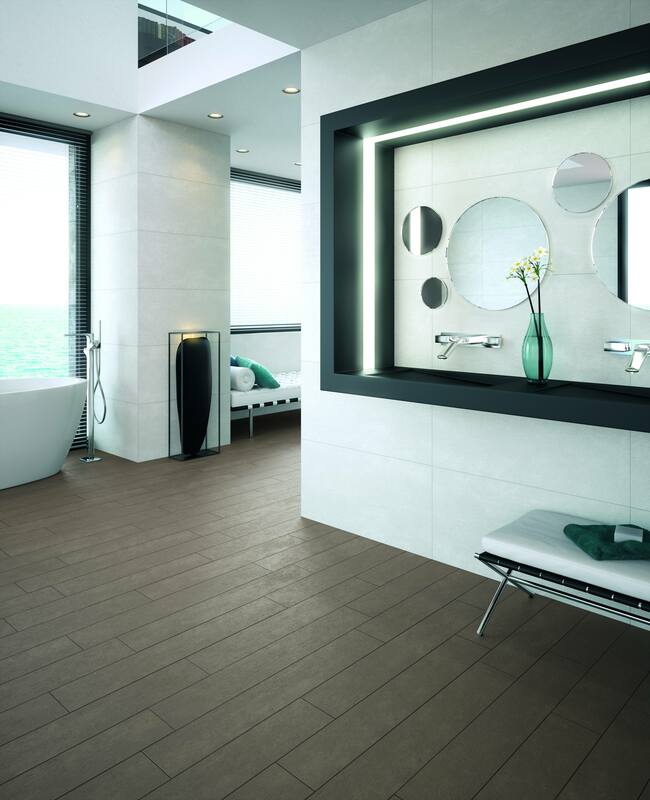 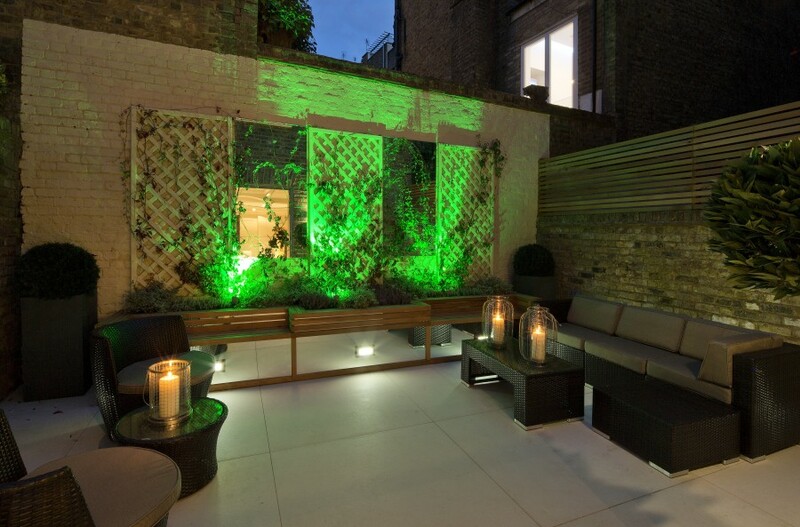 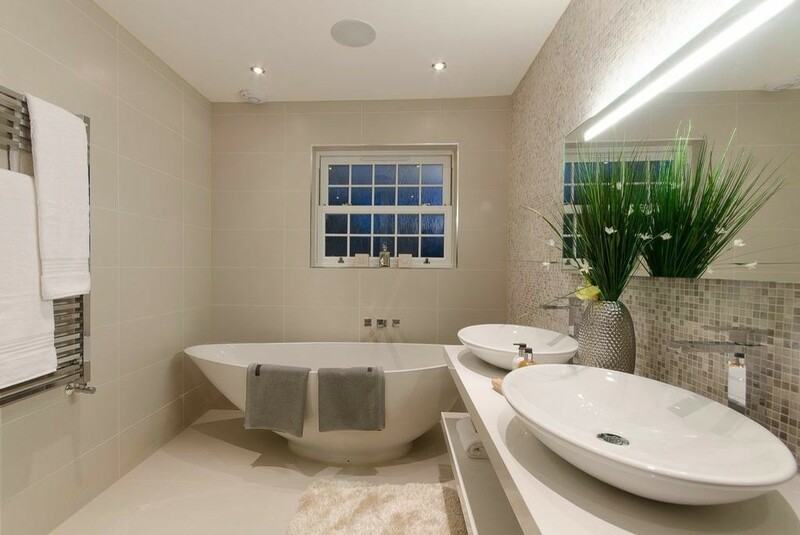 The tiles come in numerous sizes, ranging from 300mm x 600mm upto the largest 1.00m x 3.00m combinations. 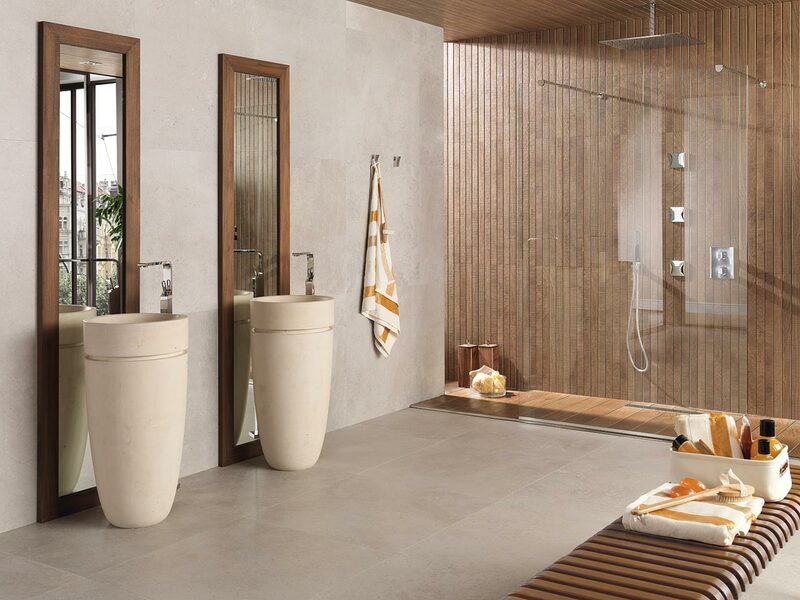 As well as importing and sourcing tiles directly from Europe, Style!® is also a Porcelanosa distributor and can source any of it's ranges.